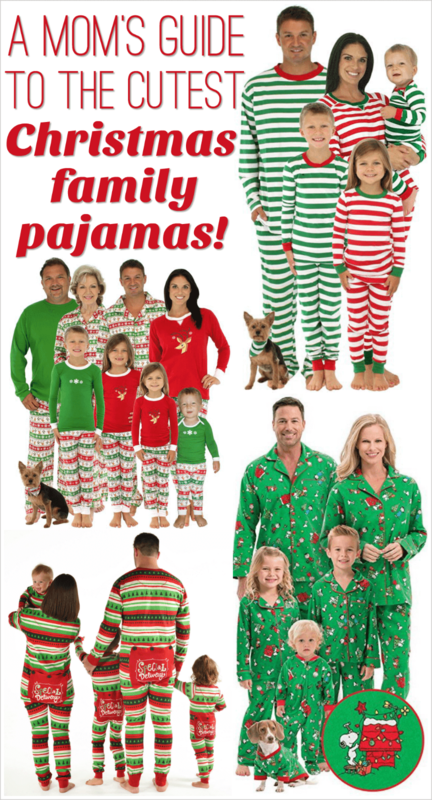 If you like this post about Christmas family pajamas you must read my ultimate shopping guide to Family Christmas pajamas! Christmas family pajamas might be my favorite thing leading up to the big holiday! I love getting holiday cards with a picture of the entire family wearing matching pjs. It's also super cute for everyone in the house to snuggle into cozy coordinating family pajamas on Christmas Eve to wake up in on Christmas morning! My kids have worn matching fleece pajamas in our Christmas card photo in the past (You can see my review of the absolutely adorable family Christmas pajamas we received from PajamaMania). Haiden and Piper are wearing “Don't Moose With Me” fleece pajamas. They're even cuter in person than they are in the picture! They've become a bit harder to find this year, but you can check the links below for the sizes you need. 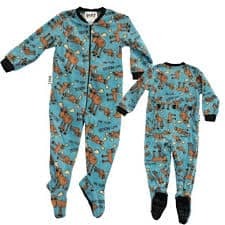 Lazy One Moose Family Matching Footie PajamasSHOP NOW! Lazy One Girl's Pink Footie PajamasSHOP NOW! Lazy One Don't Moose Boys Footie PajamasSHOP NOW! 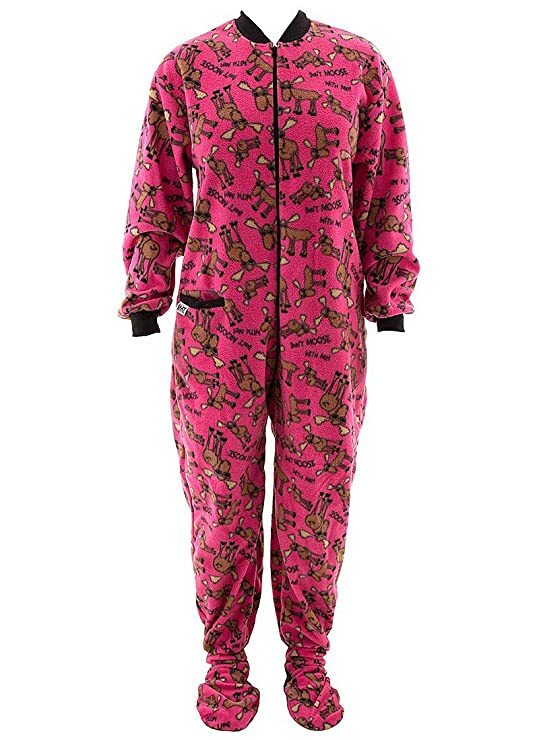 Lazy One Don't Moose With Me Pink Footie PJs for AdultsSHOP NOW! 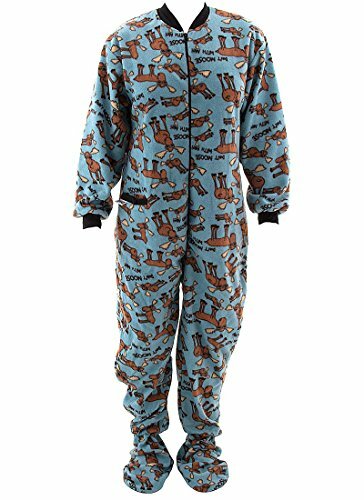 Lazy One Don't Moose With Me Blue Footie PJs for AdultsSHOP NOW! Lazy One Pink Footed PJs at CrazyForBargainsSHOP NOW! Lazy One Blue Footed PJs at CrazyForBargainsSHOP NOW! I wanted to let you all know that there's a huge selection of Christmas family pajamas in all sizes at PajamaMania.com. There's also plenty of time to order them and get them in time to stage some cute family pics. Wouldn't a picture of the kids and even the parents all in matching Christmas pajamas be so fun? If you're already thinking everyone should be wearing the same family Christmas pajamas you can take it a step farther. There are lots of sets that include matching holiday wear for dogs and dolls! 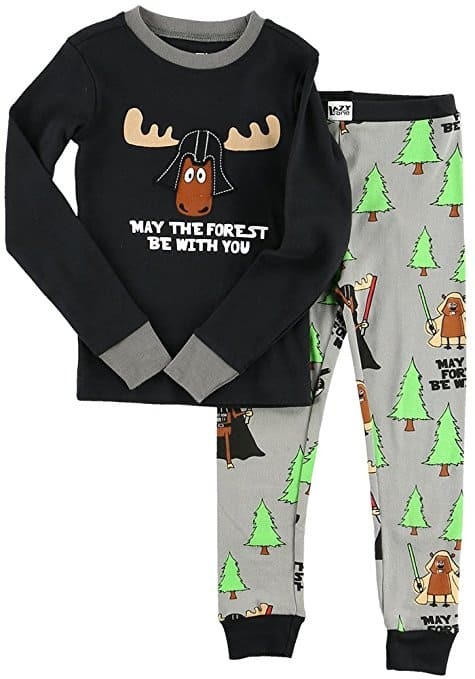 May the Forest Be With You pajama pants for adults and pajama tops for adults. Lazy One Pattern Moose Christmas family pajamas. I'm a huge fan of PajamaMania.com because their service is top-notch. 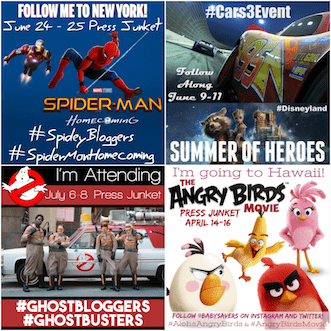 There are also several PajamaMania promo codes that will help you save money on your purchase! 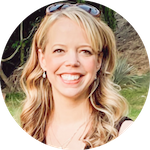 CrazyForBargains.com – Don’t let the name deceive you. CrazyforBargains does only pajamas and they do it well! They have a wide selection and free shipping when you spend $40 or more. 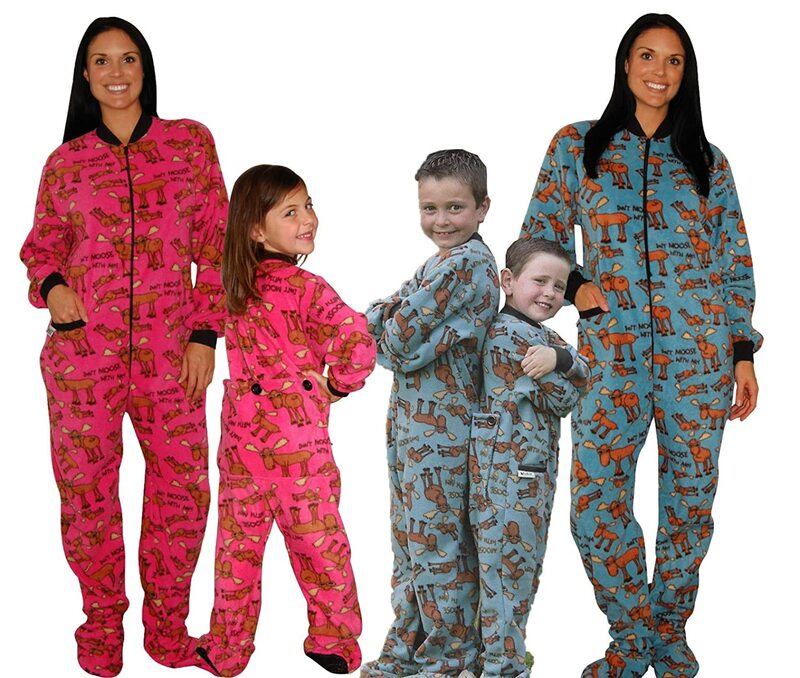 Amazon: It can be challenging to shop Amazon for matching family pajamas. There are various sellers for the same styles. Shipping times vary. 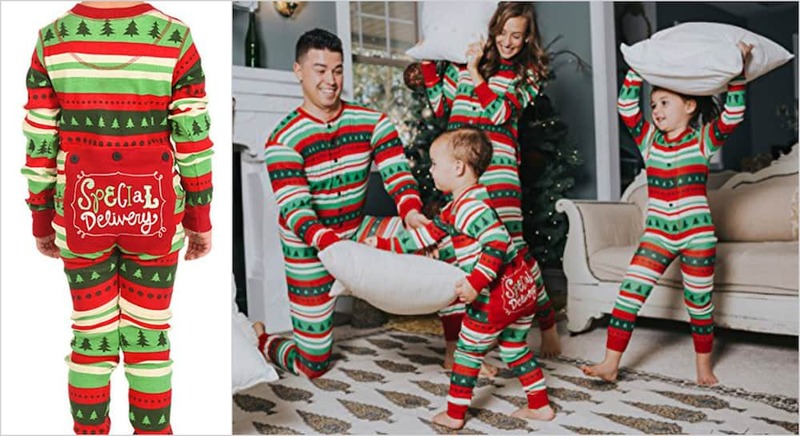 At the same time, we all know how to buy things from Amazon, so it’s worth it to check their selection of matching pajamas for your family! Below are just a few of my favorite Christmas family pajamas. I especially like the Snoopy and Charlie Brown Christmas matching pajamas and the “Special Delivery” style. I have one friend who's family all wore the Christmas Stripes family matching pajamas for their holiday picture last year. It was adorable! I have to say that these Santa Suit PJs are absolutely my favorite matching Christmas family pajamas, but I also love all of the styles below! Santa Matching Family PajamasSHOP NOW! Flannel Charlie Brown Christmas Matching Pajamas for the FamilySHOP NOW! Red Snowflake Family Matching Footie PajamasSHOP NOW! 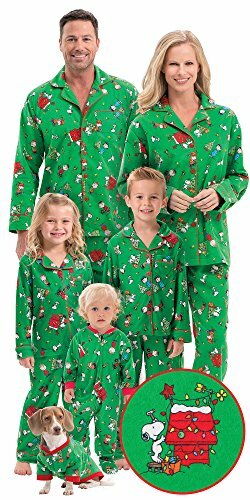 Polka Dots and Strips Family Christmas PajamasSHOP NOW! Deer in Winter Family Matching PajamasSHOP NOW! Polar Bear Family Matching PajamasSHOP NOW! Has your family ever worn Christmas family pajamas? If you remember the brand or style I'd love to hear your review in the comments!